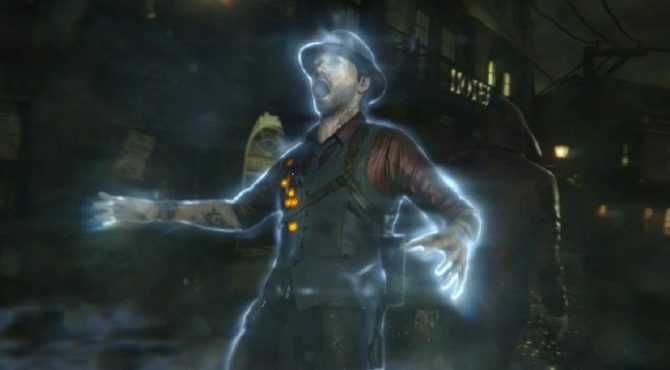 Airtight Games, the developer behind Dark Void, Quantum Conundrum and most recently Murdered: Soul Suspect, has closed its doors after 10 years. 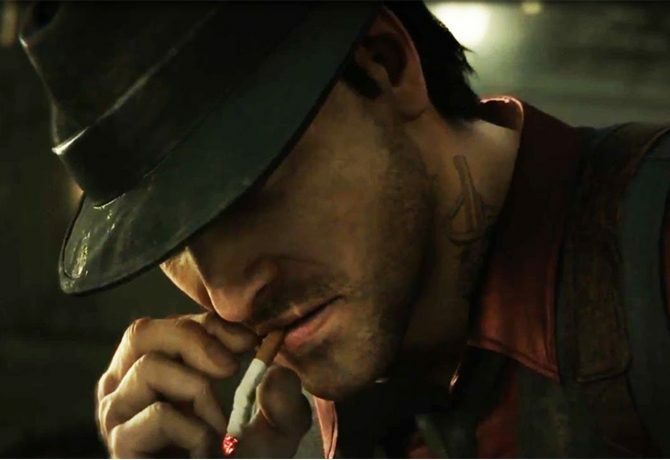 Airtight Games' latest offering, Murdered: Soul Suspect has been released today along with a launch trailer which shows a bit of what the game has in store. 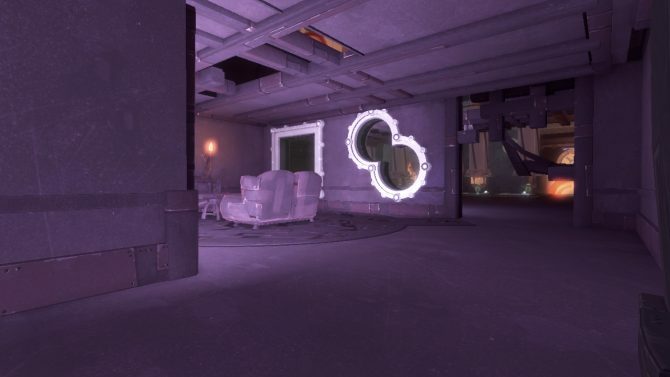 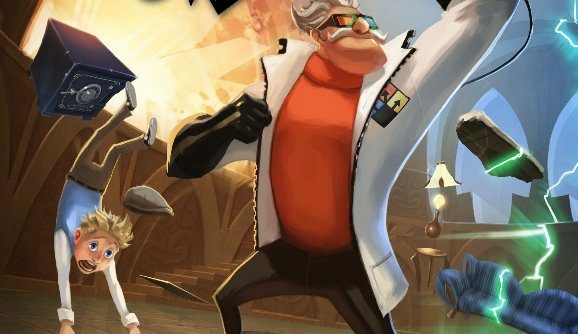 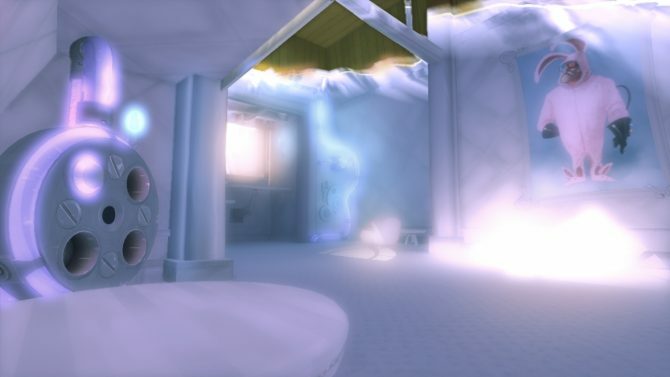 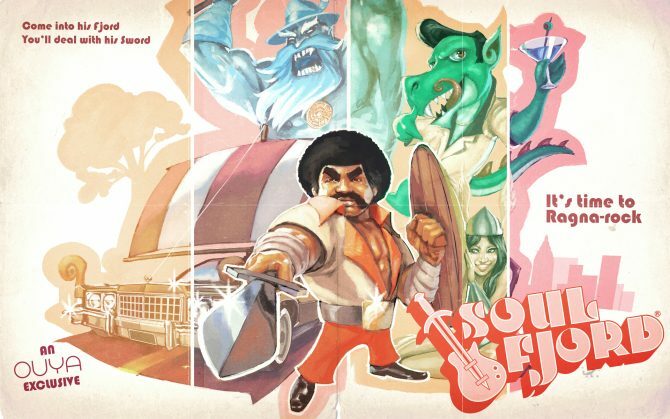 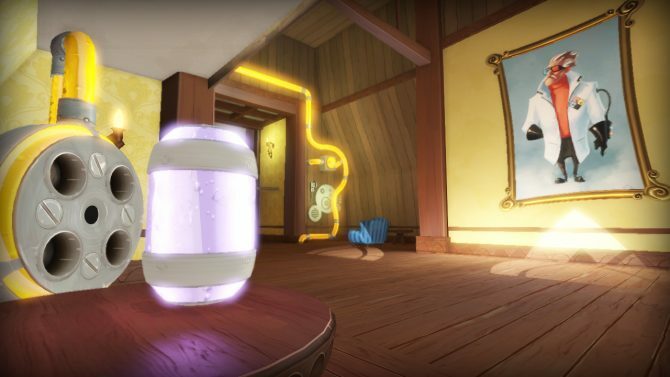 Airtight Games announced that there have been layoffs this week. 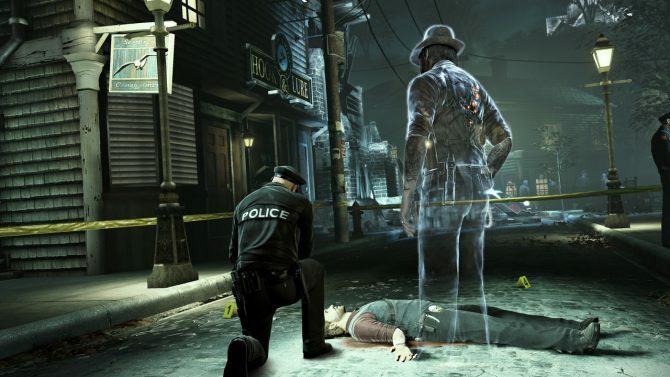 Murdered: Soul Suspect, the upcoming supernatural crime-thriller, will utilize three different approaches in its gameplay to tell its story. 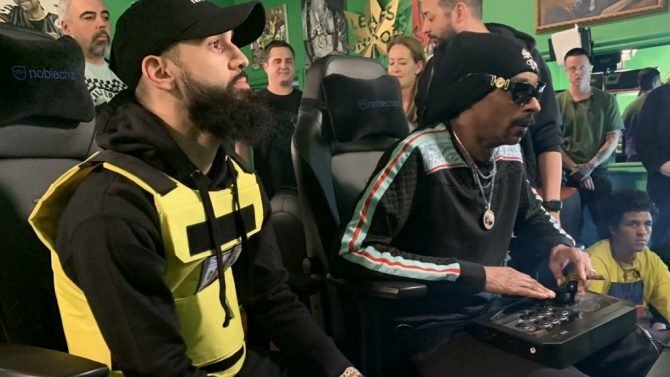 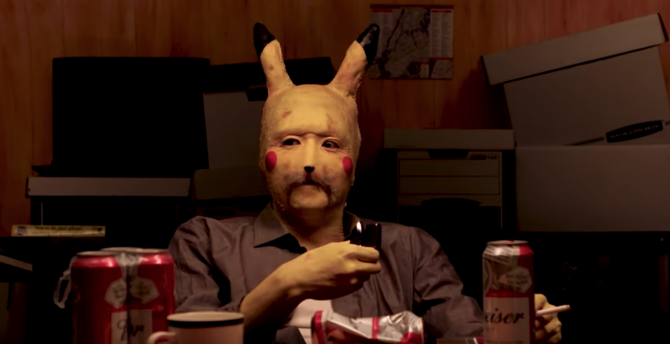 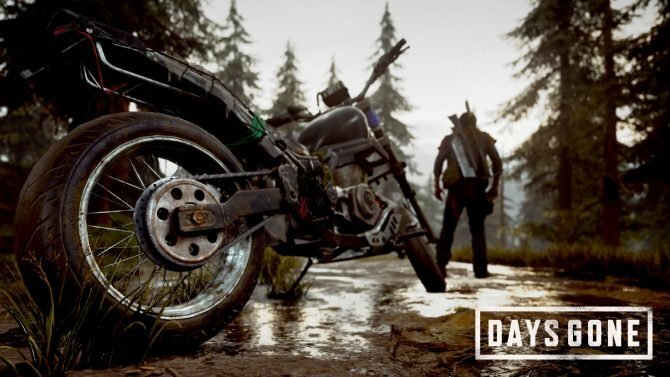 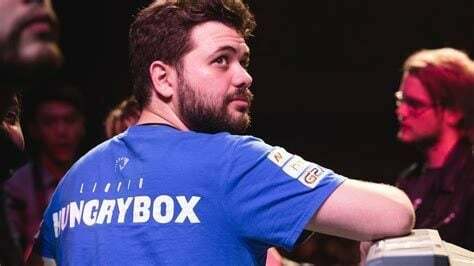 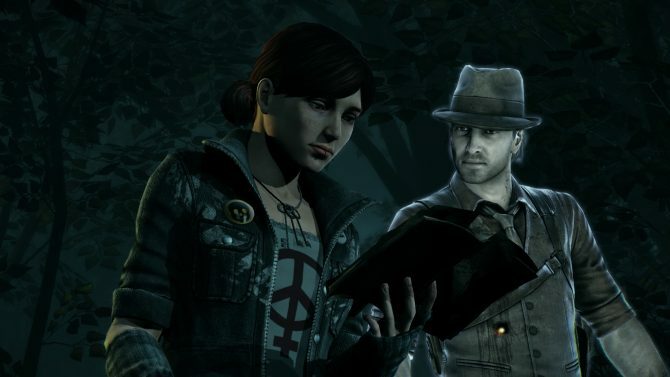 Despite this, the story's narrative will be the chief driving force that moves the game along. 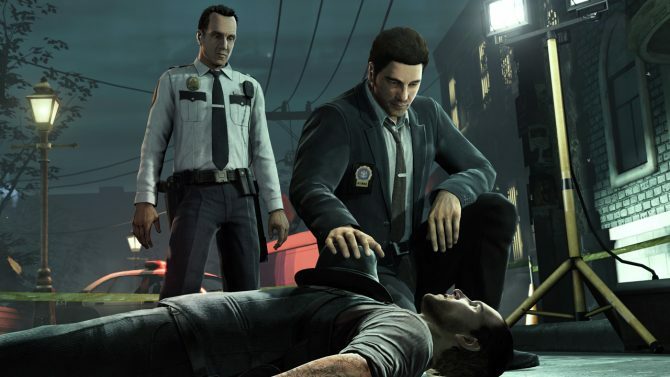 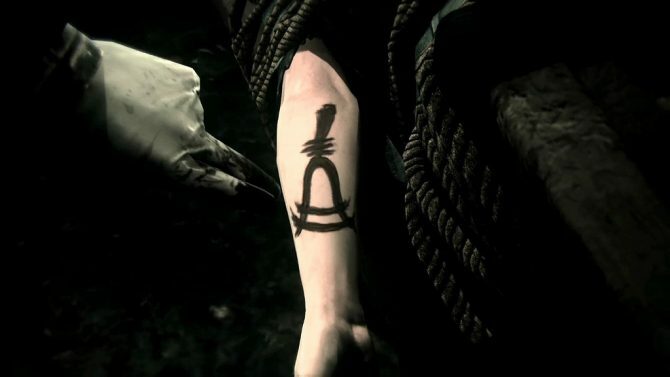 Murdered: Soul Suspect Asks: How Long Can The Truth Stay Buried? 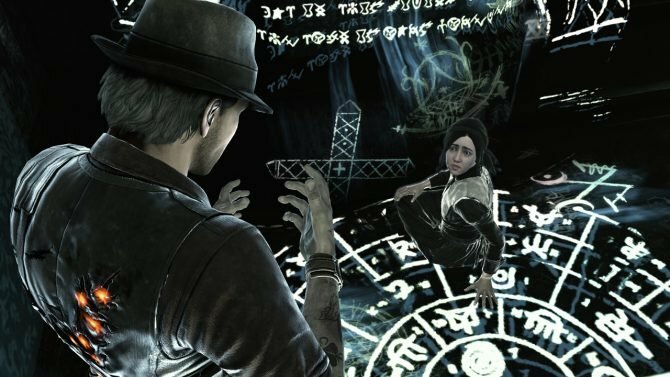 Make no mistake, Murdered: Soul Suspect is a crime-horror game which will characterized by gameplay and a story that is much deeper than your average shooter - or so the developer says. 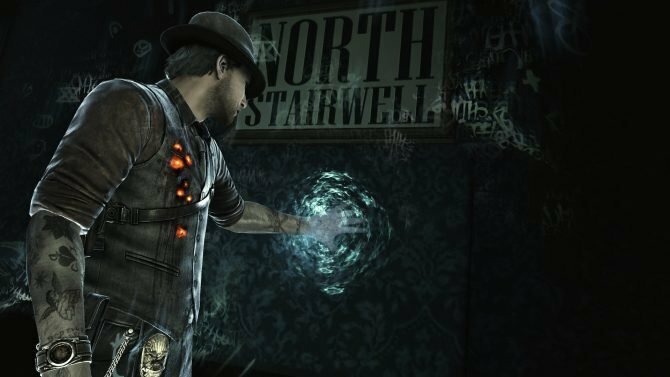 Larry "Major Nelson" Hryb is back on Xbox Live, and teaming with the developers at Airtight Games on the newly announced Xbox One version of their upcoming game, Murdered: Soul Suspect. 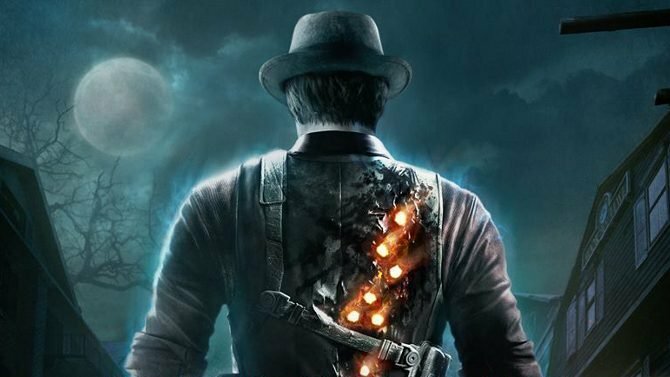 It's been little over a month since the public last heard any new news about the mysterious Murdered Soul: Suspect but finally the walkthrough for the upcoming paranormal investigation game has been released.